Hernando de Soto is the founder of the Institute for Liberty and Democracy (ILD) in Lima, Peru. De Soto played a major role in designing reforms that modernized Peru’s economic system, and he is working with indigenous think tanks in two dozen underdeveloped countries to push similar reforms. De Soto has advised presidents and prime ministers around the world. Personally engaging and an insightful and engaging writer on the roots of poverty and the advancement of prosperity, principally through legal structures that respect property rights, he is the author of The Other Path: The Invisible Revolution in the Third World, The Mystery of Capital: Why Capitalism Triumphs in the West and Fails Everywhere Else, The Other Path: The Economic Answer to Terrorism, and The Road to Capitalism and the Spontaneous Generation of Law. 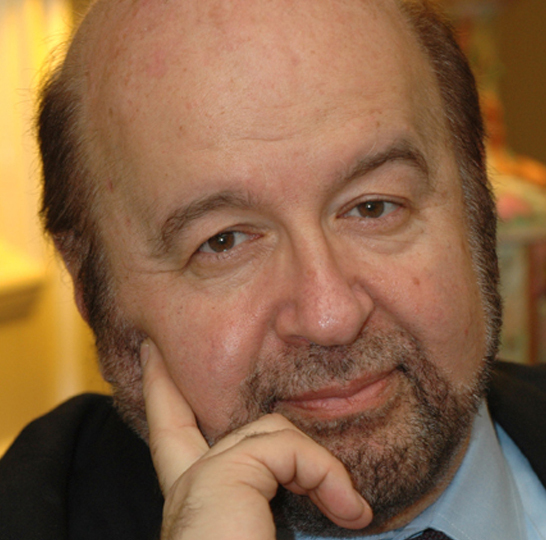 In his first book The Other Path, explaining why some countries were rich and others were poor, de Soto observed that Peru’s de facto owners were locked out of the formal, legal economy. That, he noted, was the root of the problem. “They have houses but not titles; crops but not deeds; businesses but not statutes of incorporation,” he lamented. In 1999, Time chose de Soto as one of five leading Latin American intellectuals, and Forbes has named him one of 15 innovators who will reinvent the future. He is also a past winner of the Cato Institute’s Milton Friedman Prize for Advancing Liberty. De Soto did post-graduate work at the Institut Universitaire de Hautes Etudes Internationales in Geneva. He has served as an economist for the General Agreement on Tariffs and Trade, as president of the Executive Committee of the Intergovernmental Council of Copper Exporting Countries, as managing director of Universal Engineering Corporation, as a principal of the Swiss Bank Corporation Consultant Group, and as a governor of Peru's Central Reserve Bank.